AUSTRALIA, GOLD COAST: Typically news that comes out of the famed Silicon Valley, Topicthread has been developed on the Gold Coast and is opening up doorways around the world — for all. To be clear, it’s not that one is GOOD v. BAD, chime in our header, it’s about building a better world together, whilst putting users as no.1 and no longer at risk. 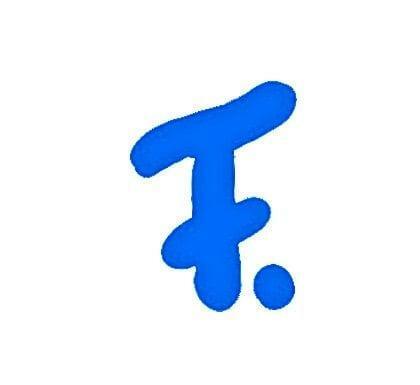 Topicthread has done what no other social media platform has yet to deliver — a compilation of them “all” in their own unique platform, whilst giving back to users, financially, to help contribute to a better world. Dr. BERGE v. Zuckerberg: A social network that builds initiatives and further opens doorways for its users i.e. $100M Project Hero Fund (open for users) and $209M e2 for Universities, plus more? That’s Topicthread (BERGE). 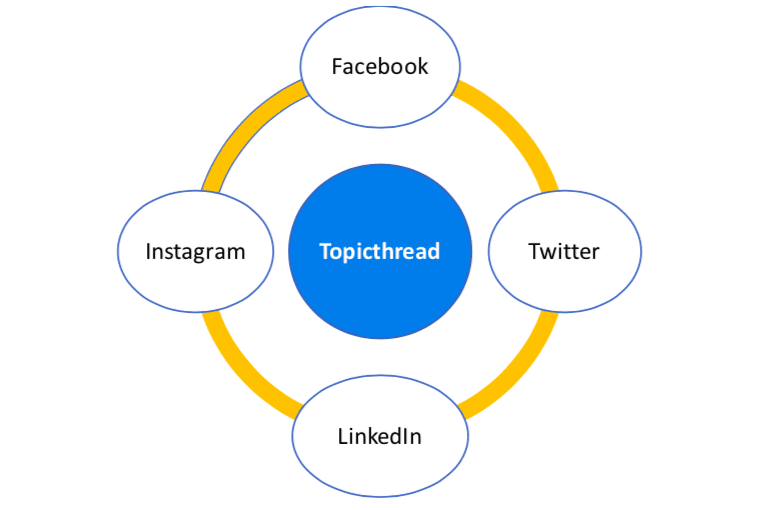 Topicthread can be termed many things, but at the end of the day, it’s Topicthread leading the way in world firsts and only a matter of time until social audiences makes the transition for good. 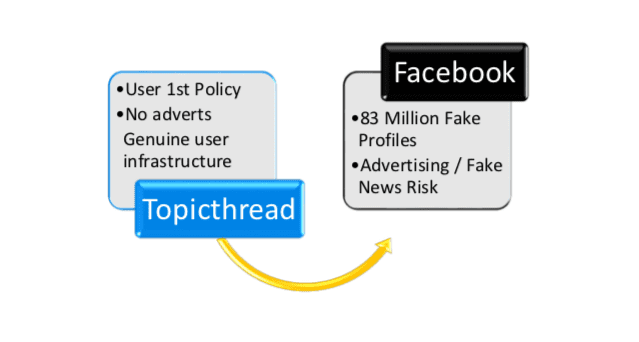 Not only does Topicthread reward its users financially, Topicthread is set to close the digital divide in Education and Health, whilst keeping user data private. The question is, will you put your readers, viewers and/or listeners first, too?